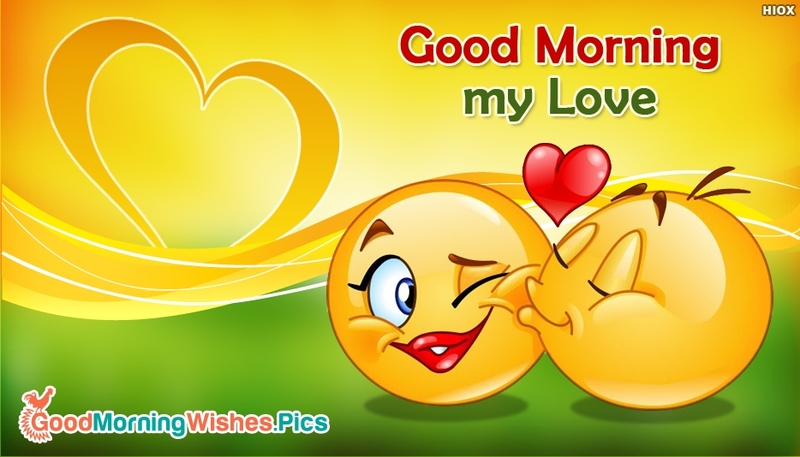 Romantic and cute good morning images for lover or love couples are scattered in plenty here. Pick the most beautiful ones to share it everyday with your love partner to impress him/her and make he/she feel your love and care. Splendid designs that are uniquely created for love couples or lovers. 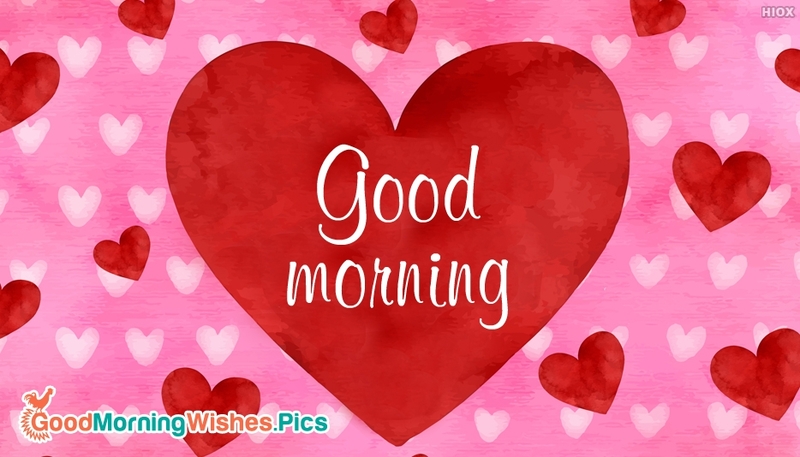 Bring in smile and create a love mood everyday by sharing our unique collection of good morning images via whatsapp, facebook, twitter etc. Nothing can make us heartfully happy than the wishes from the beloved person. To begin the day with the sweet one's wishes can nourish and encourage us throughout the day. You are the light of the morning came into my life and saved me from the darkness. 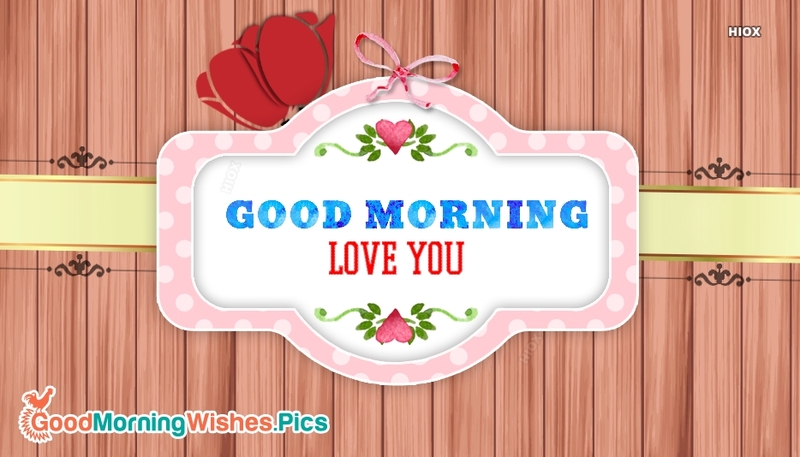 Good Morning sweet heart. You are the Smile to my Face and Beat to my Heart. Great Morning Love. Love is the reason why I still live in this Crazy world. Good Morning. 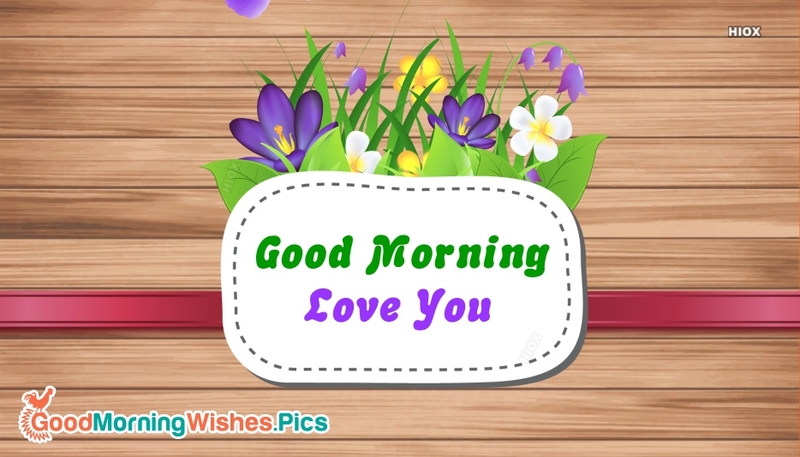 Good morning my sweet lover. 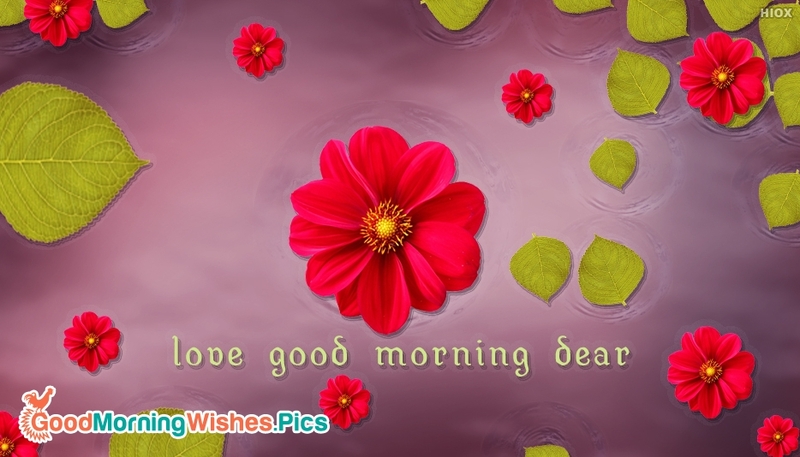 Give a sweetest start for the morning with your lovable wish. Every morning is a new chance for a new life. 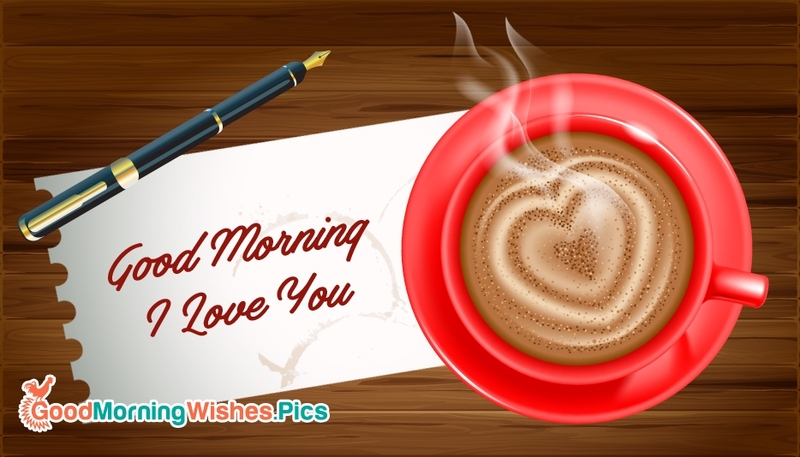 Your wish along with the morning energy could mean so much for your love. Share for free. The Sun Lights Up The Day, but you Light up My Life. Good Morning Sweetheart! 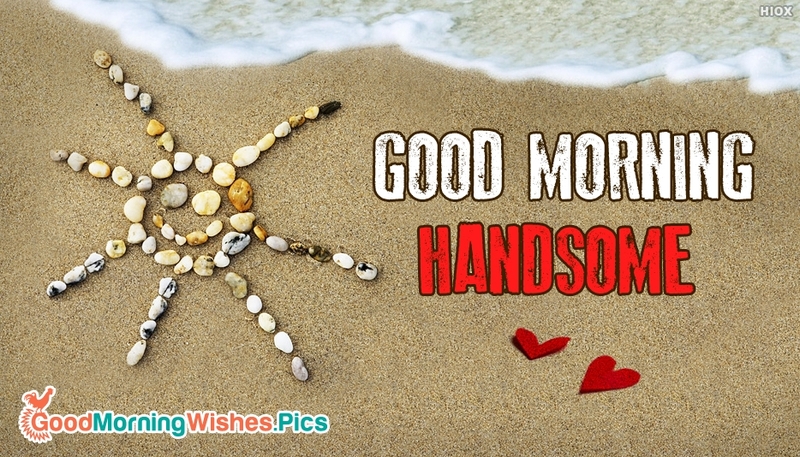 Hey Gorgeous, Start your day with a Wonderful Smile. Good morning. My Sunrise is when I see Smile on your Face. 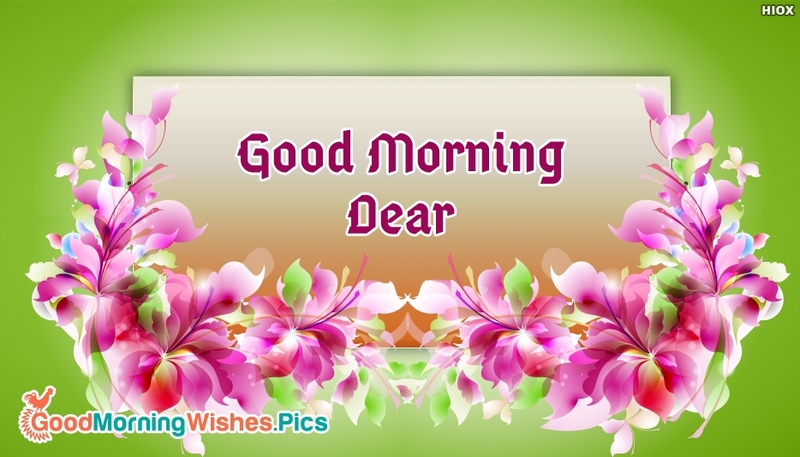 Sweet morning dearest. 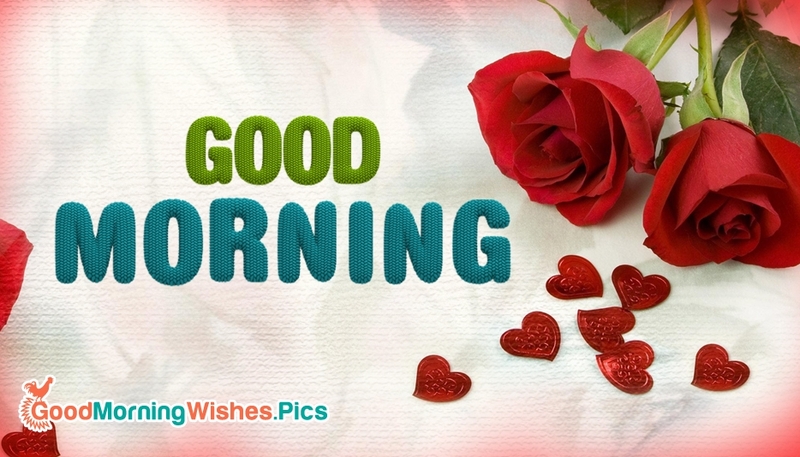 Nothing can be more romantic and lovable than receiving a sweet and lovable good morning wish from your loved ones. 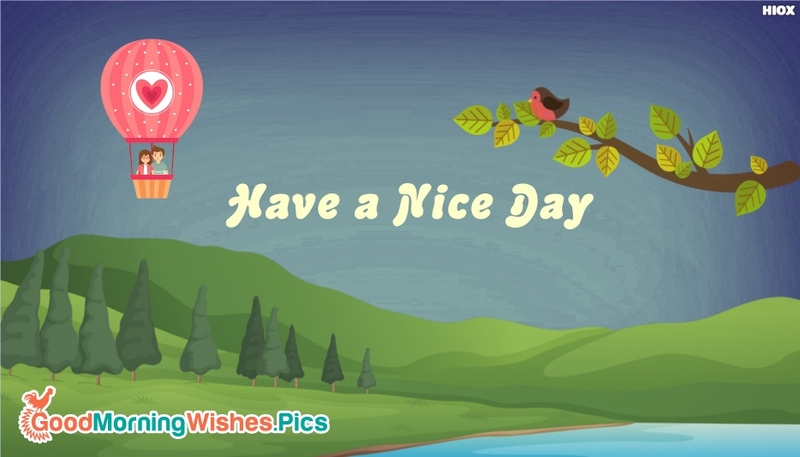 Share this attractive ecard and wish for a happy day to your sweet person. 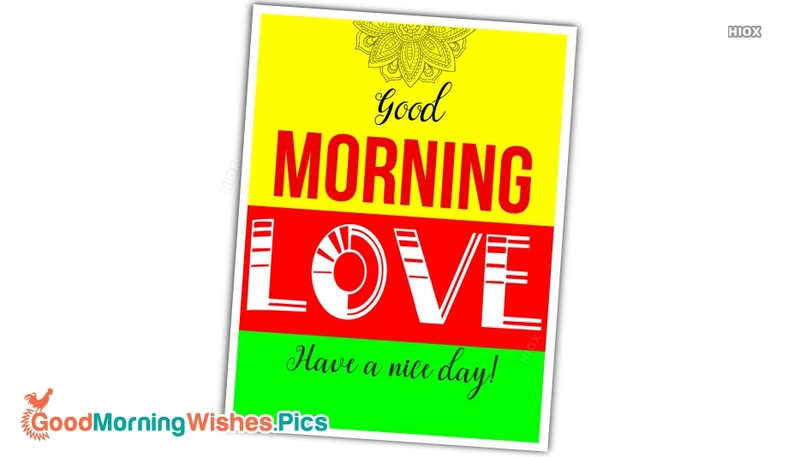 Send this romantic good morning greeting card to your lover to brightnen up his/her day. A sweet text from the beloved person can make one feel so special and loved. This day is beautiful and so are you. You're the first thing I think about when I wake up. Good morning darling. I sent you a Couple of Hugs in my thoughts. Good Morning baby. 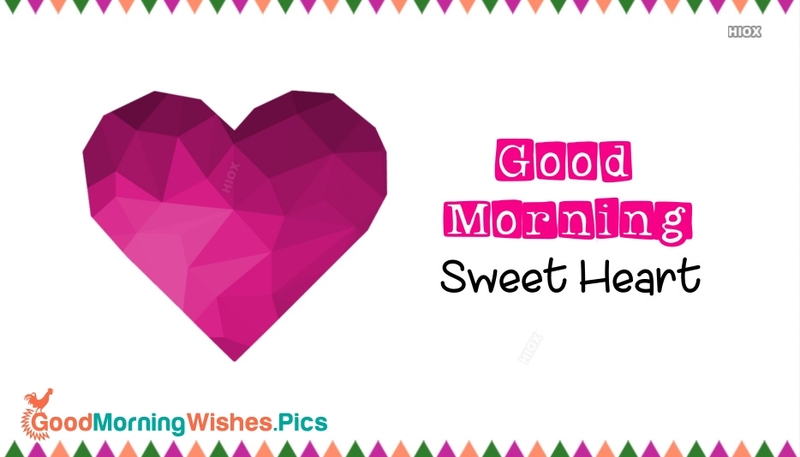 A best good morning to share with your sweet heart. 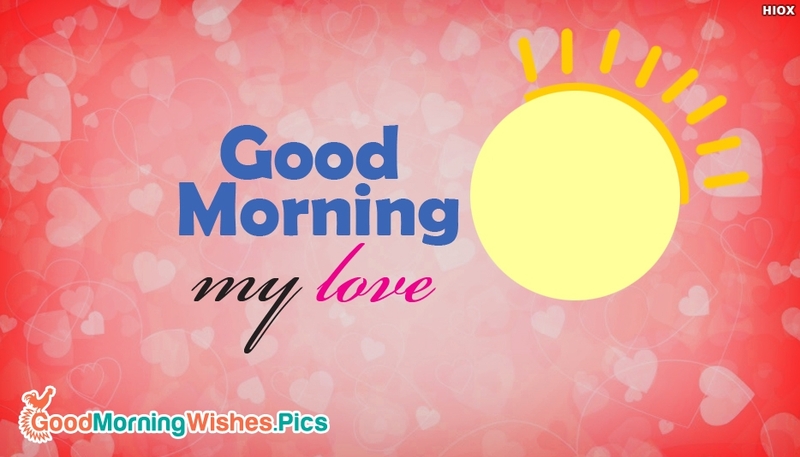 Make your loved ones much happier by expressing your love using this cool and attractive Good Morning image. Every Sunrise gives me a new day to Love you. 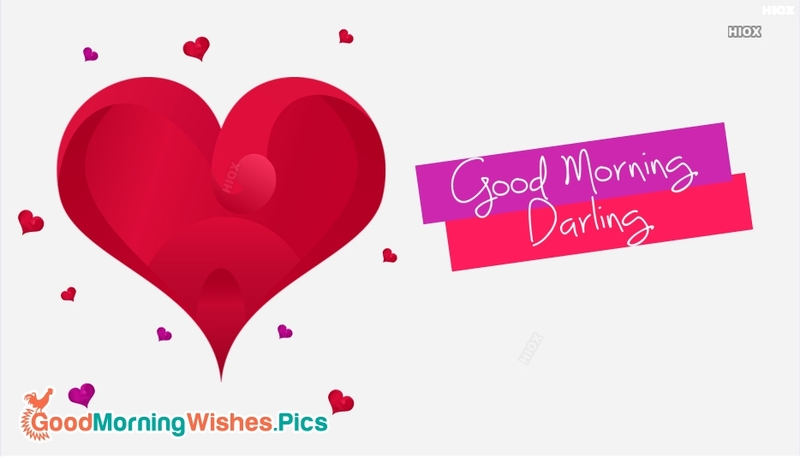 Good Morning Sweet heart. My heart is perfect because you are inside. Sweetest Morning. 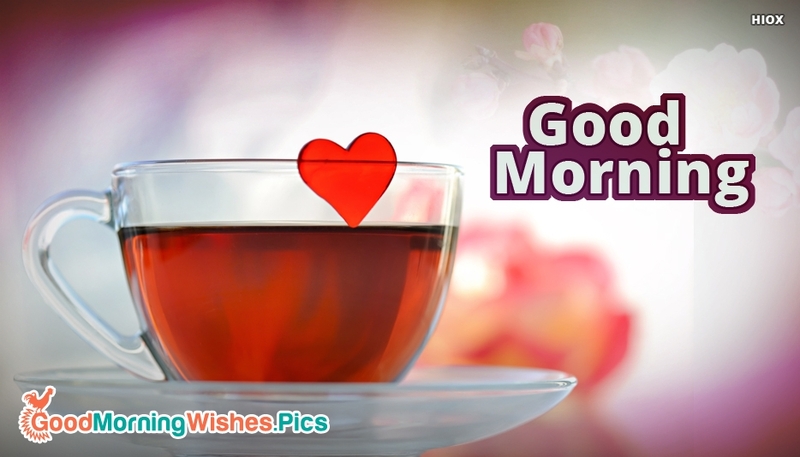 May this lovely morning brings a new fragrance of romance in your life and fills your heart with love. Good morning. Sharing smiles with someone you love is a great way to start a day. 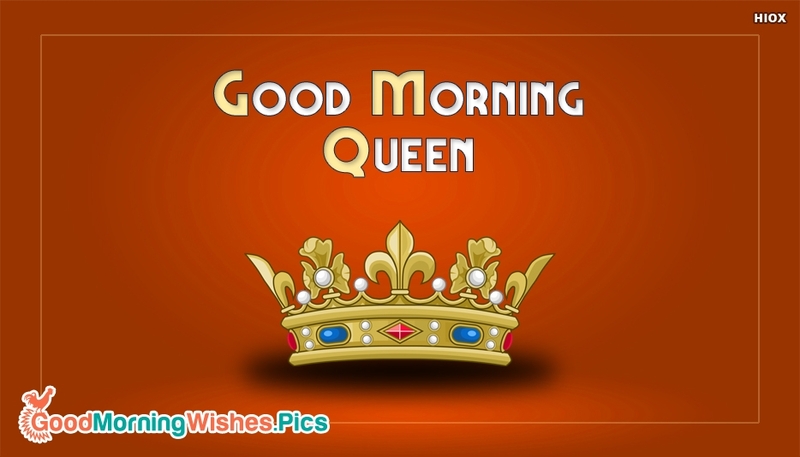 Have an awesome morning, dear!